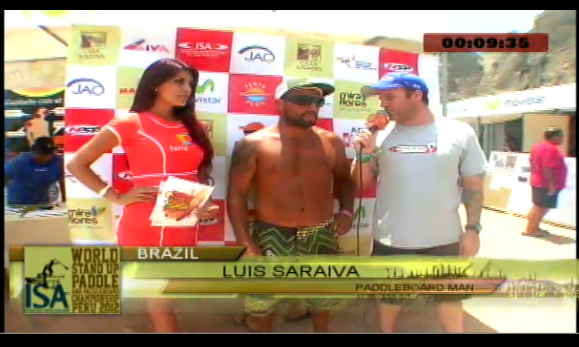 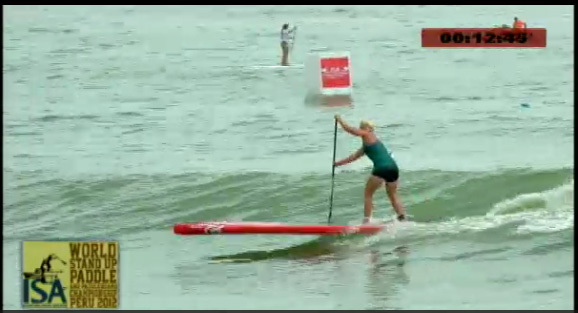 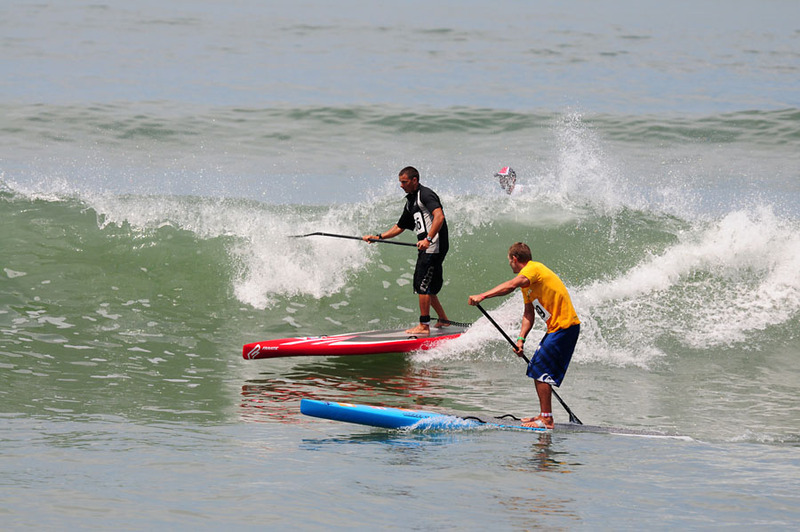 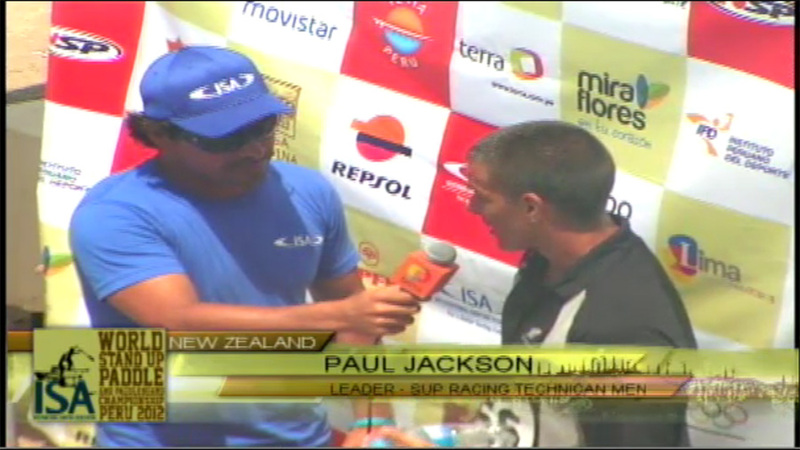 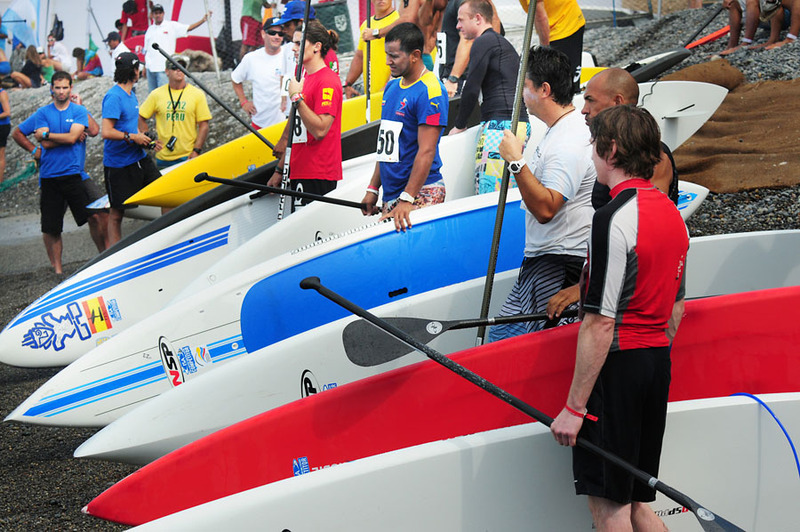 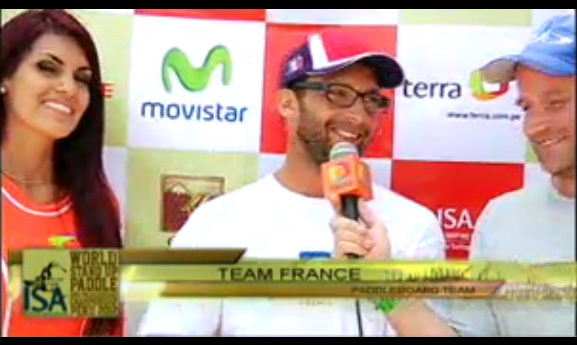 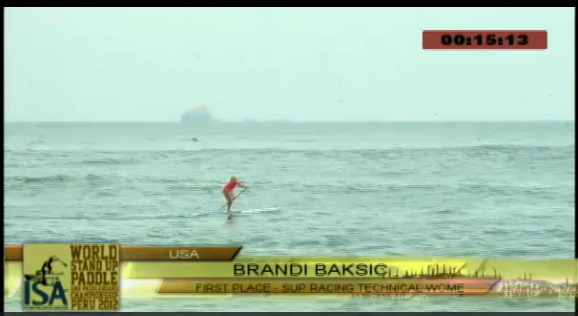 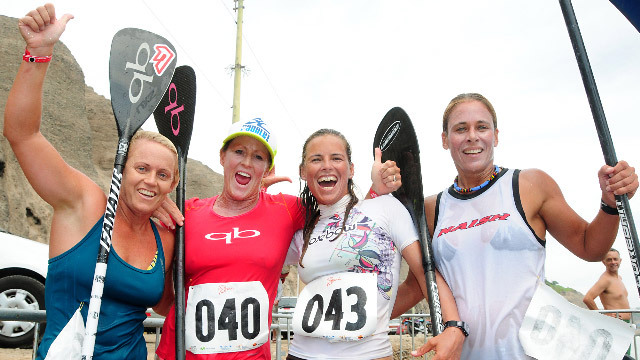 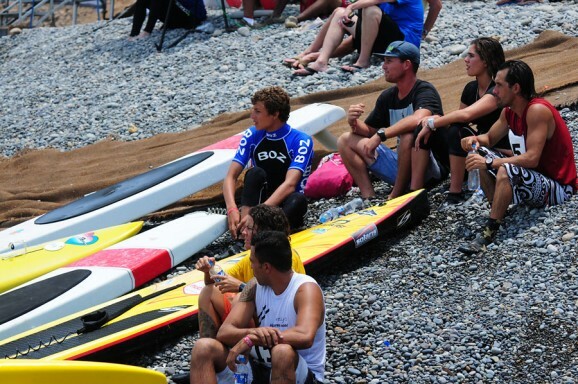 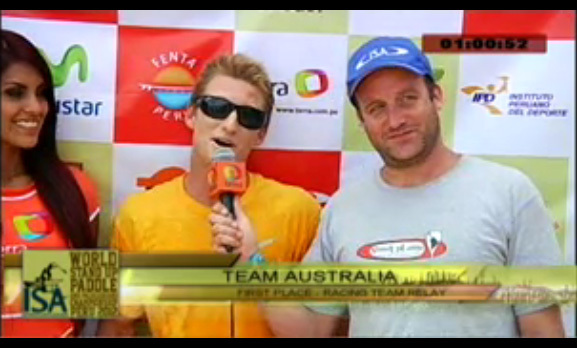 Results from the Technical Course and Team Relay races at the ISA World Standup Paddle and Paddleboard Championship. 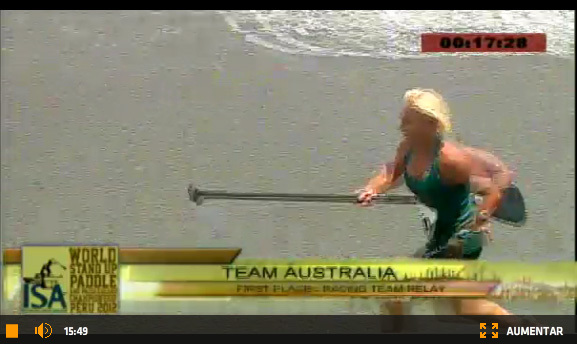 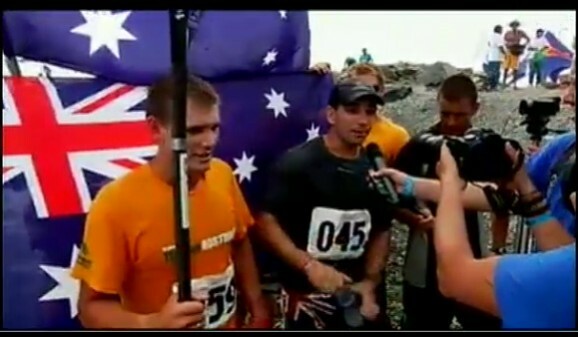 Team Australia claimed 2x Gold and 2x Silver, while Team USA snagged one of each. 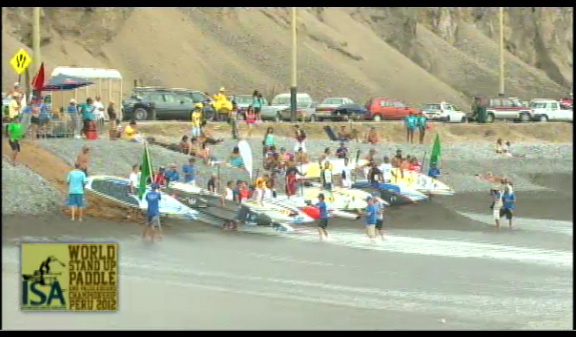 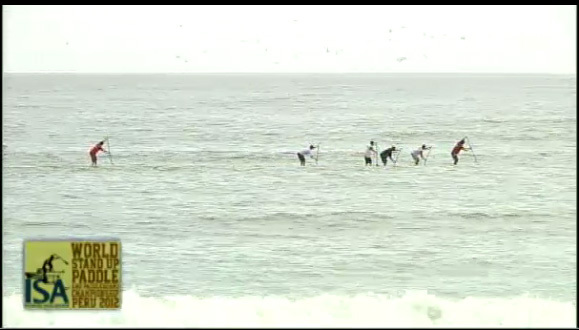 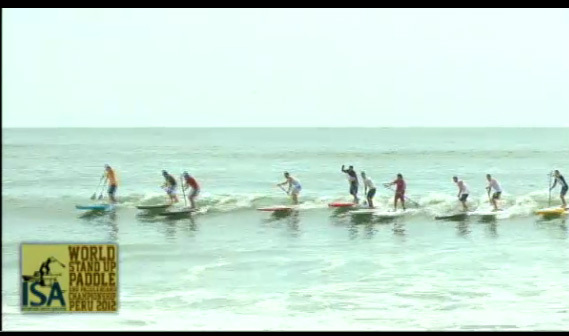 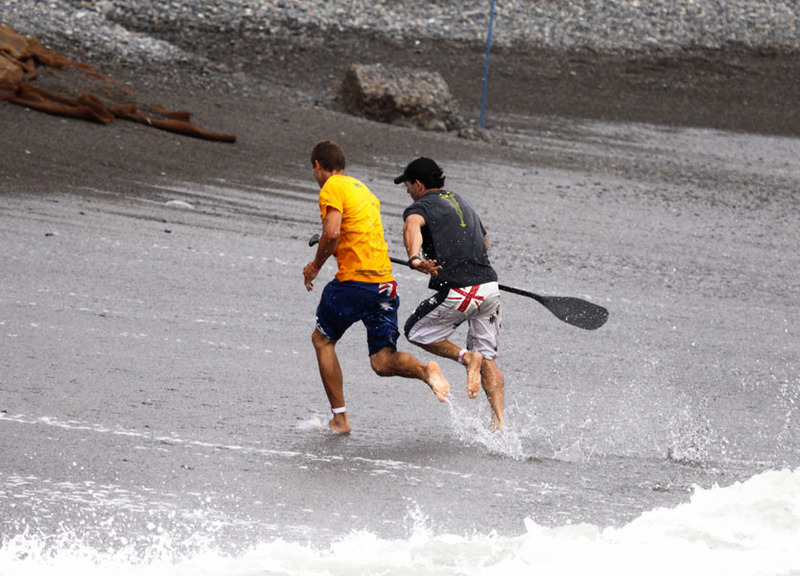 After taking turns leading for the entire race, it came down to a sprint for the line on the beach. 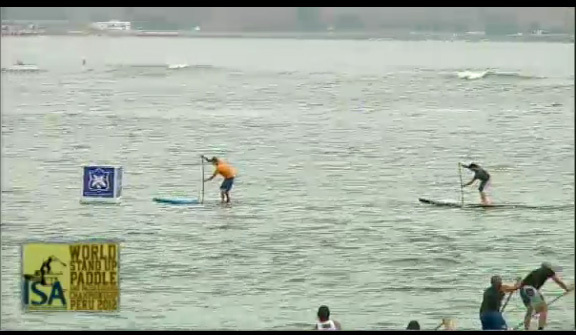 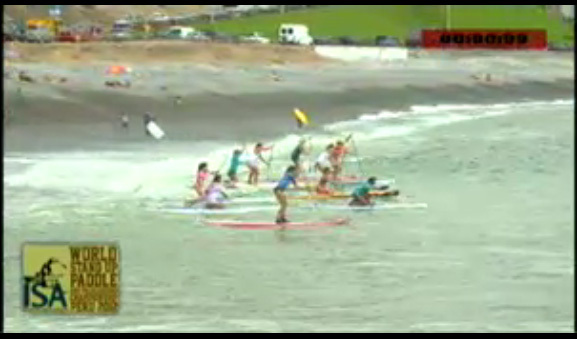 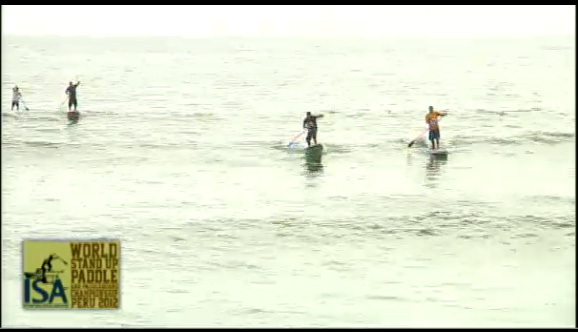 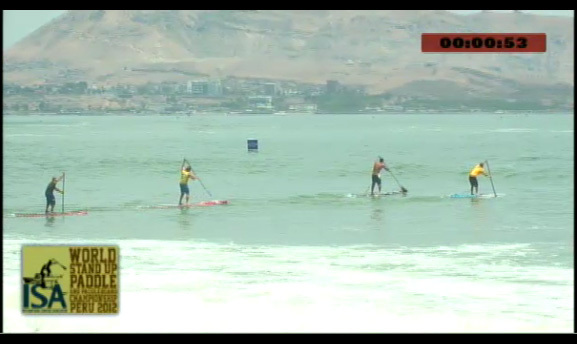 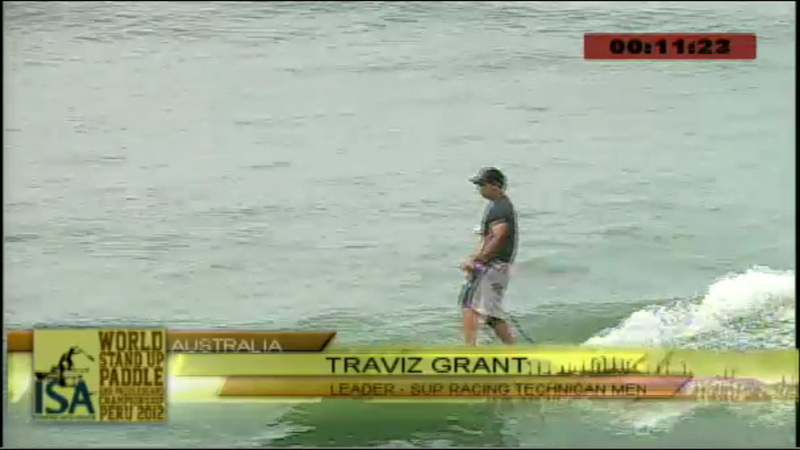 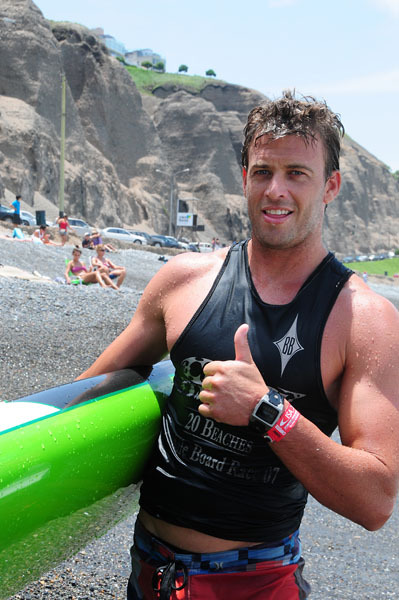 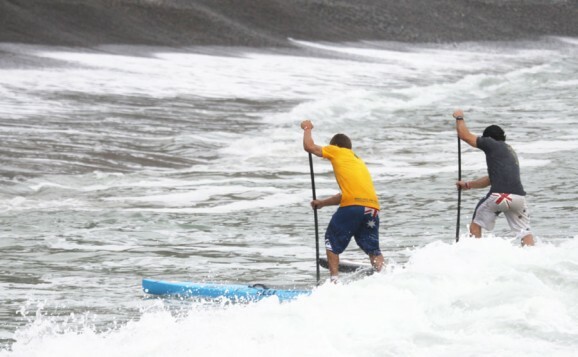 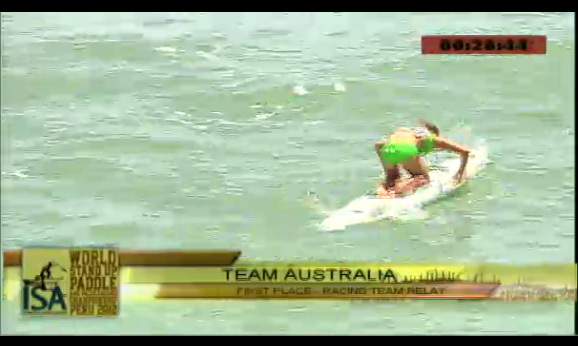 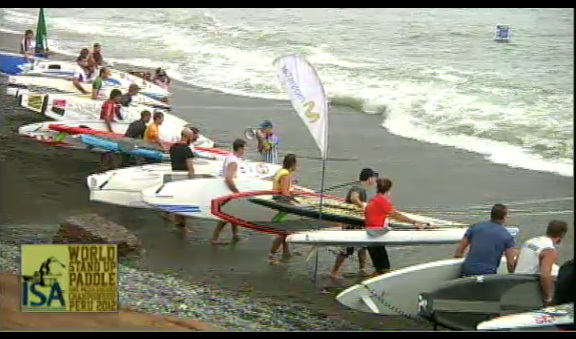 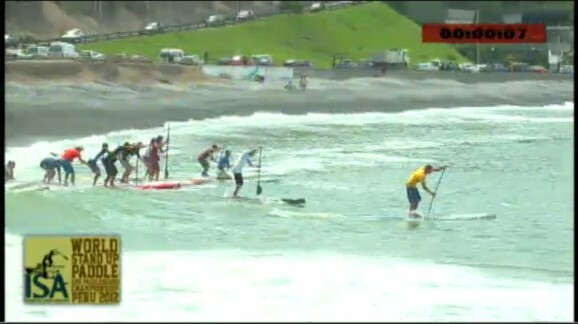 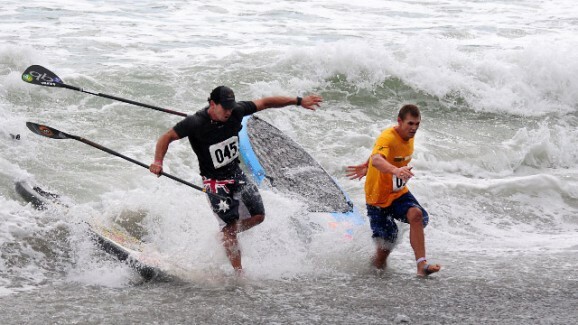 Mitchell very narrowly edged out Grant, only to realise he’d left his paddle on the shoreline. 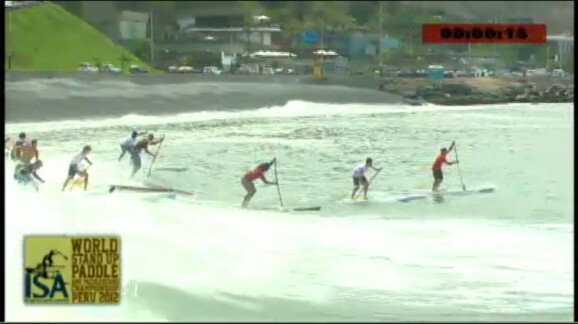 The 10x World Champ had to go back and grab it before he could finish, which gave the Gold medal to Grant. 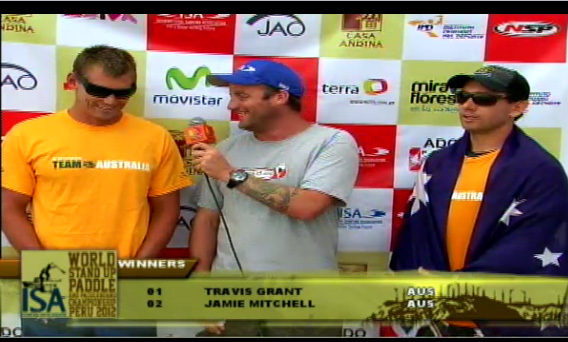 Jamie said in the post-race interview it was a “simple, stupid mistake” but that he was still super stoked for Team Australia to get Gold and Silver. 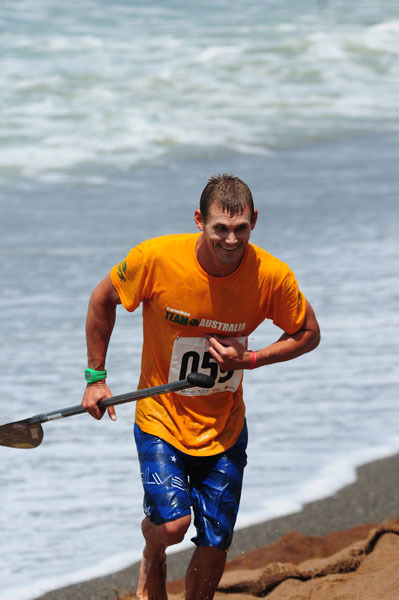 Scroll down for FULL RESULTS and PHOTOS. 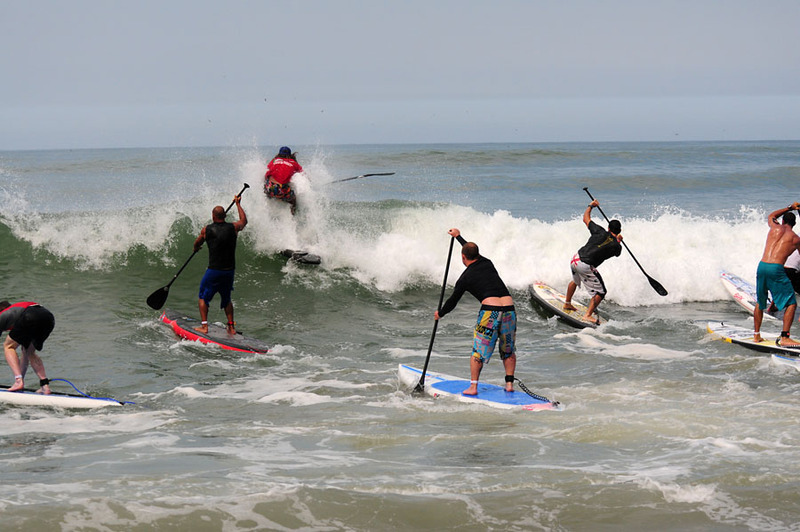 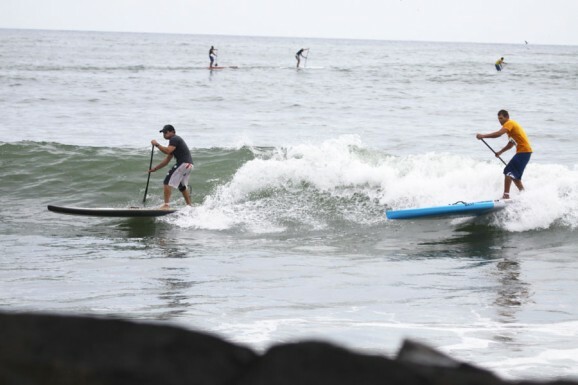 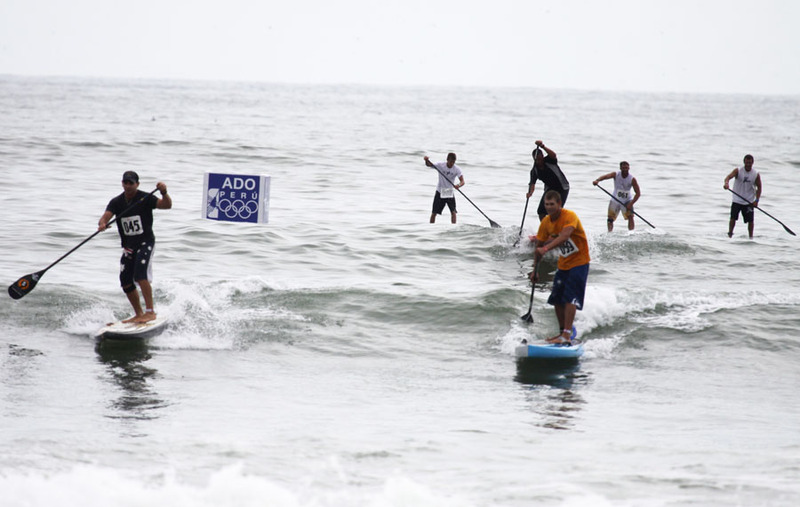 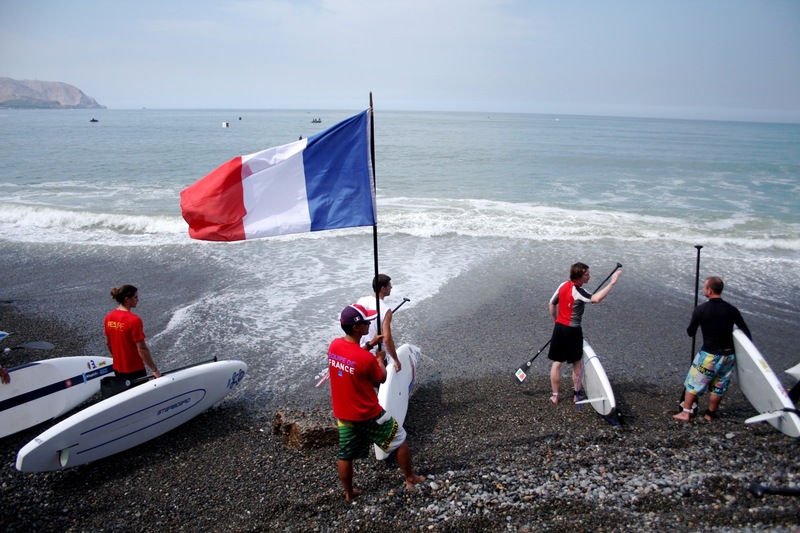 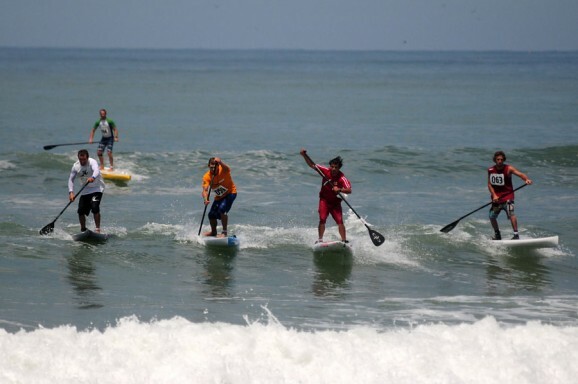 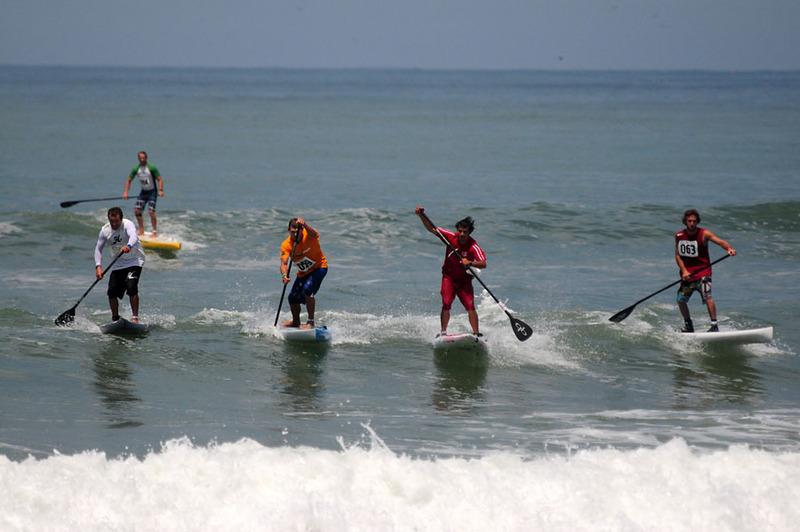 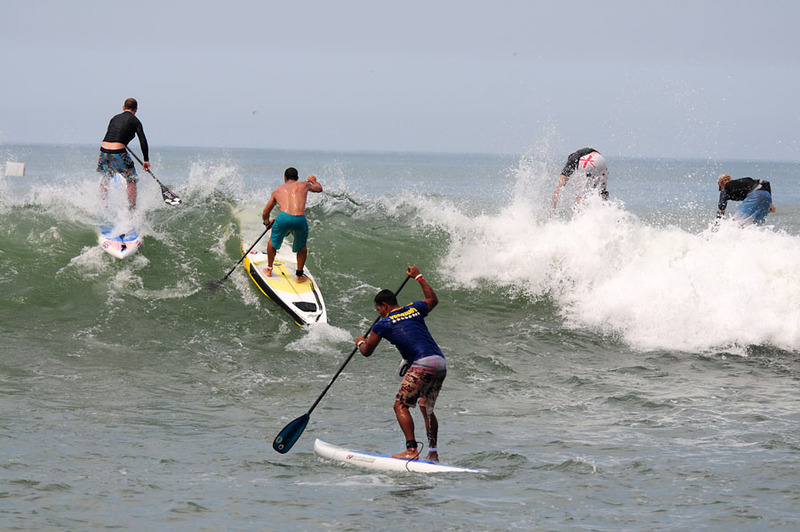 Also check out results from the Long Distance Standup Paddle race as well as the overall results and final World Paddle Championship Medal Tally. 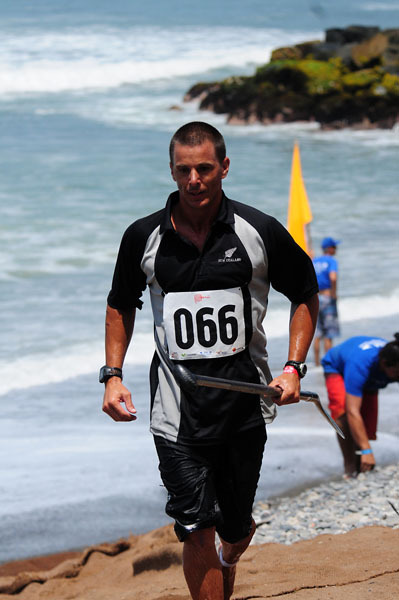 Click here to see the full list of competitors and their profile photos. >>> Also check out results from the Long Distance Standup Paddle race as well as the overall results and final World Paddle Championship Medal Tally.